Historical Introduction: "PDS: The First Basic Mechanism"
Microvascular Pathology in Seizures and Epileptogenesis: A Mechanism-Driven Biomarker and New Target for Treatment? 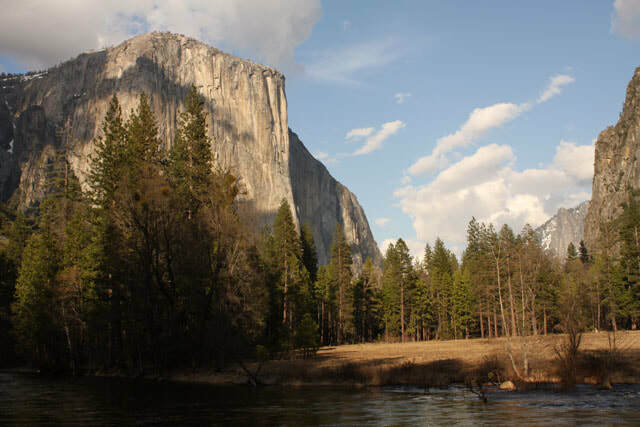 The Jasper's Basic Mechanisms of the Epilepsies workshops, which was held in Yosemite National Park, March 4-8, 2019, enabled planning for the fifth edition of the textbook to be published in print and electronic form. The book will be hosted online by NCBI Bookshelf of the National Institutes of Health.